Departing Suffolk & Essex - Enjoy a river cruise from Windsor with lunch followed by a brewery tour. Start your day with a relaxing 2 hour cruise from Windsor, during which you will be served a delicious Ploughmans lunch. 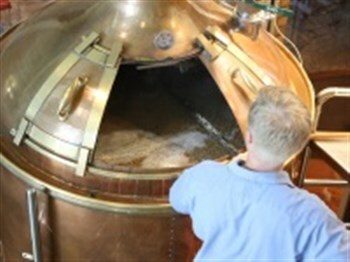 Within an easy walk from the boat you will then enjoy an informal brewery tour and gain an insight into the beer making process by passionate, professional brewers and of course taste a variety of award wining beers.